Click here to see more of what Point. has done for this client! With locations in the historic Hale'iwa Town, Ko'olina as well as Tokyo, Japan - this art gallery chain needed something that would appeal to a great variety of different customers. WAIKIKI is the first fictional feature by a Native Hawaiian produced through the Sundance Labs, and historically one of the only dramatic feature films from a Hawaiian director. Most recently, we spearheaded the Kickstarter Campaign for this film which brought in over $34,000 in less than a month, and was chosen as an official "Projects We Love" by the Kickstarter Staff. This brewery consistently brings delicious beer to the up and coming neighborhood of Kaka'ako. With its recycled wooden walls which often showcase local artwork and communal bench seating - we really wanted to make sure we provided something professional and reflective of this folky brand. 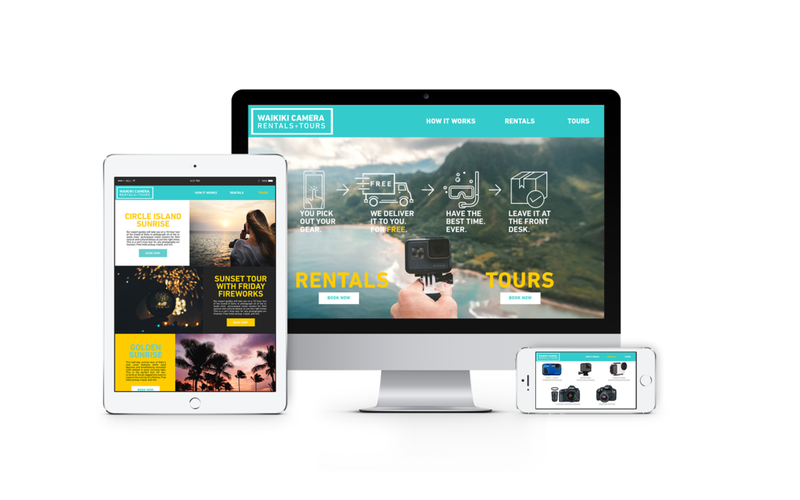 This exciting new business from Hawai'i Camera provides epic photography gear packages for the artsy traveler! Point Hawaii was stoked to create the branding (including logo, brand book and guidelines), website design and visual print collateral for their brochures and flyers. 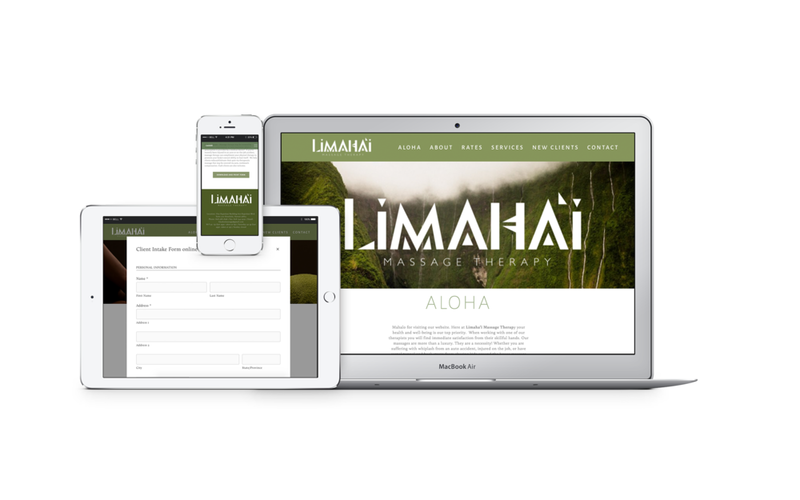 The Hawaiian word Limaha'i translates to "skillful hands". This massage clinic specializes in the healing qualities of massage with an emphasis on Hawaiian practice and culture. 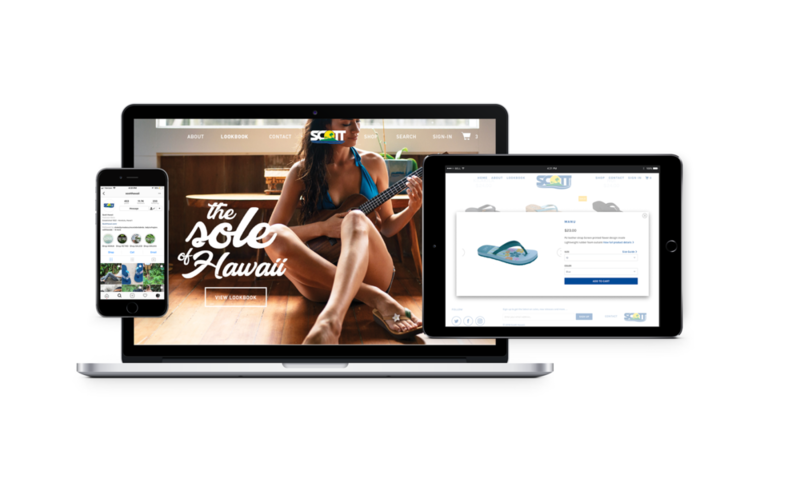 Point Hawaii provided top to bottom branding, graphic design, website design and buildout.